Don't sacrifice power for ease. 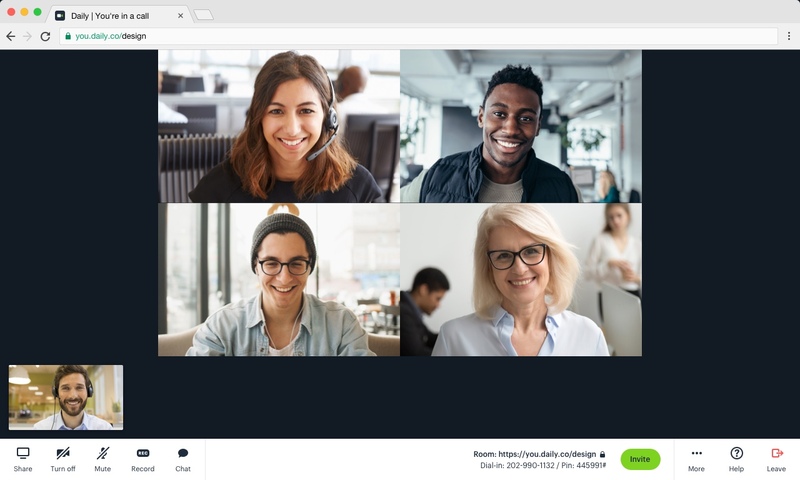 Recording, in-call chat, dual screen shares and much more, with 1-click video calls from Daily.co. Make your calls easier. Just click on a link to join. Guests don't need to create an account, or download an app. Anyone on a computer can use Daily.co. 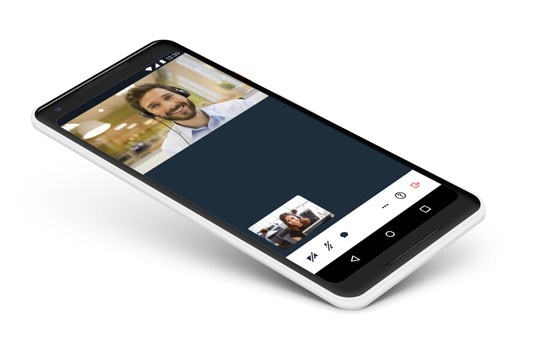 Join calls with 4 or fewer guests, on your mobile device. There's no app to slow you down – Android users just use Chrome. iOS use Safari. You can see screen shares, chat, and create links. No need to share links! Having to share logins and meeting links limits your team’s productivity. It’s a scheduling nightmare, too. You get unlimited meeting links (rooms) with your Daily.co subdomain. Don't get cut off. Free calls can last up to 3 hours. Maintain momentum on great calls, and keep moving forward. *Requires Chrome on desktop. 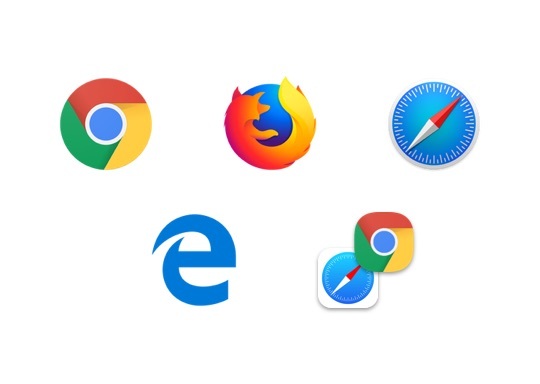 Learn more about browser support. 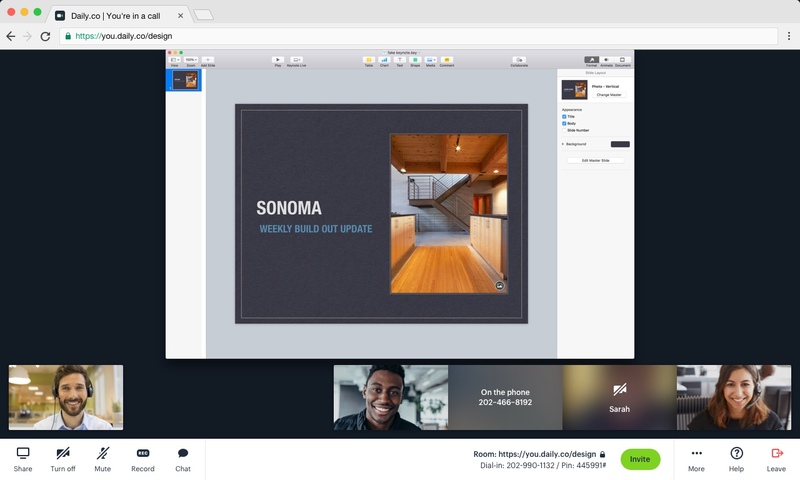 Make your invites easy to understand – name your meeting links. Like you.daily.co/demo, /allhands, /design. Customize rooms for clients, projects, and more. It's unlimited. Take calls on the go. 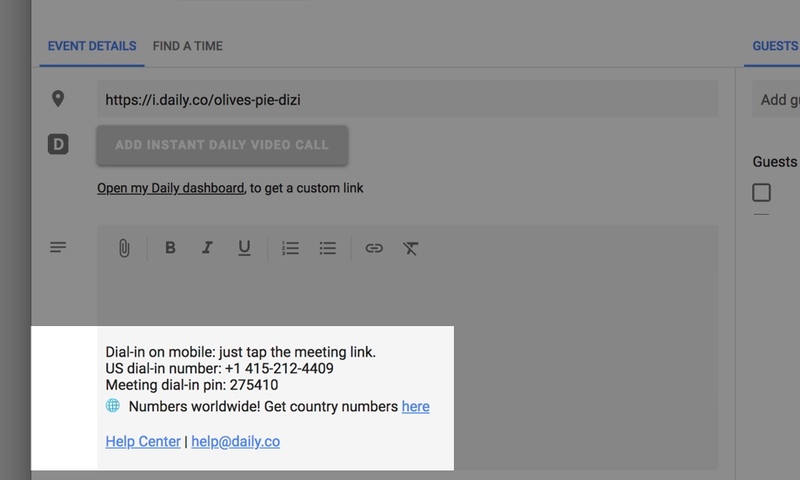 Every meeting link comes with dial-in number, 25+ countries. Audio only. Make it easy for your team to create links. 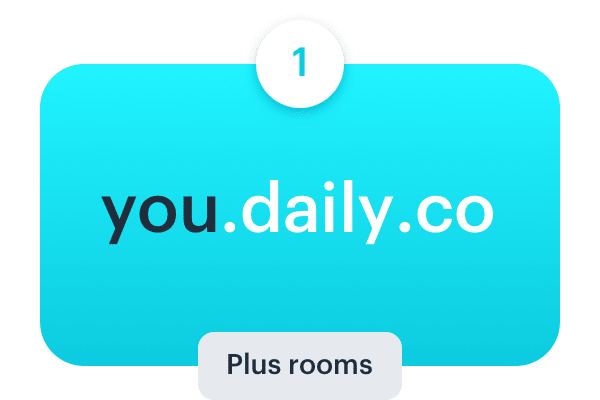 Invite and manage members on your domain. 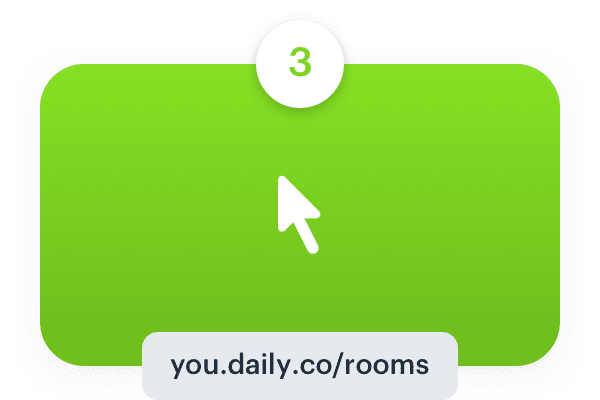 Teammates can customize and manage their rooms, on your domain. Send a message or links to other participants in your call. Anyone in the call will be able to see your message. You can also send links and emojis! 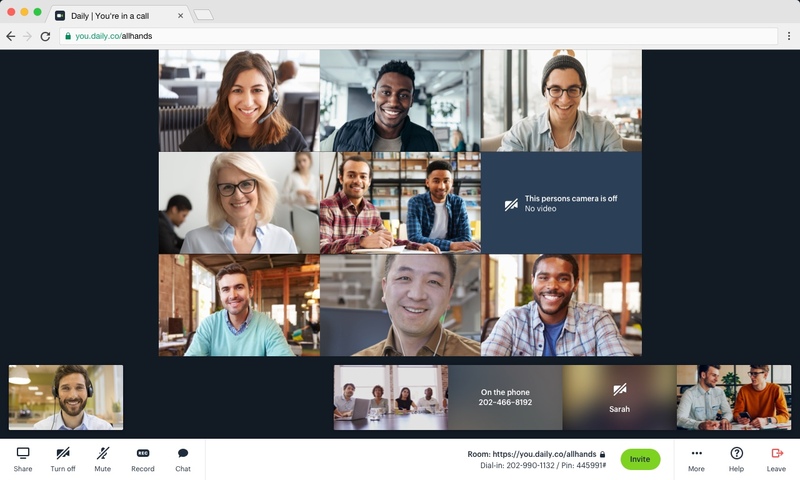 Control who has access to your meetings. 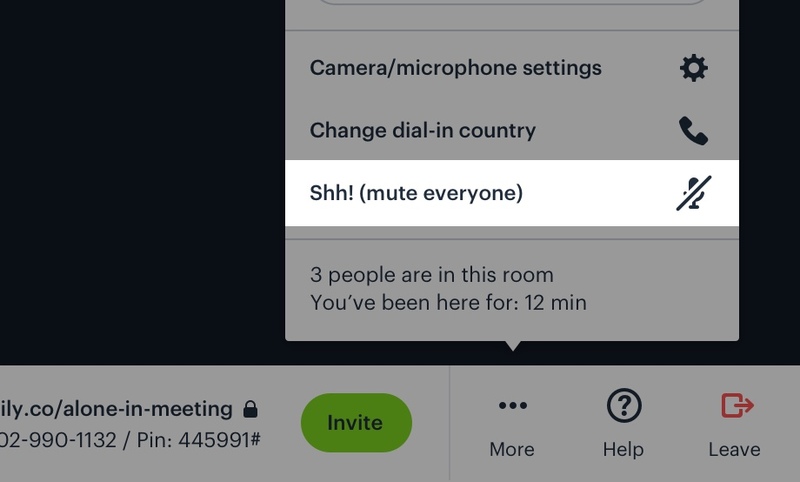 You can make a room public, private or team-only. With team-only, authorized members don't have to knock. 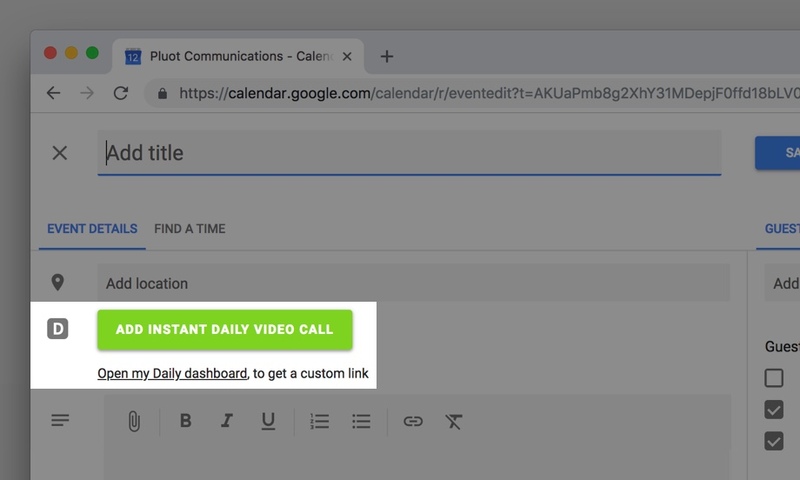 Quickly create links in Slack or Google Calendar. 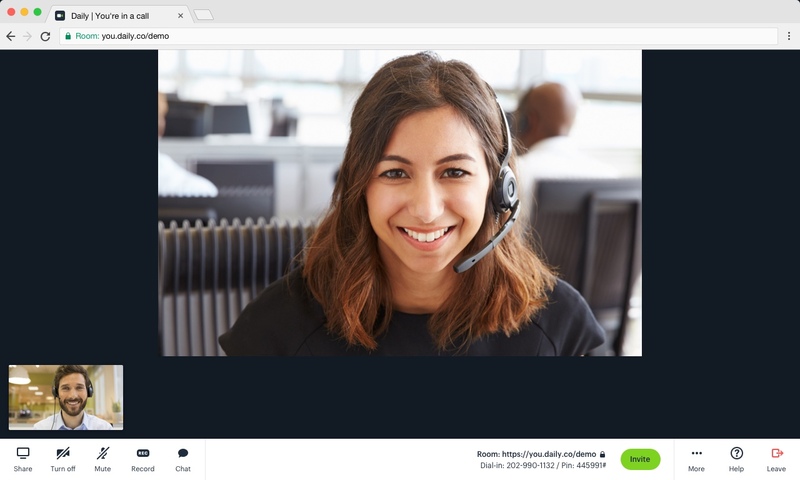 Get the benefits of dual screen sharing, more browsers and mobile with every call. Just copy and send your link, to invite. To join, click the link. Guests don't need accounts. We adjust the grid based on how many people are in the call. 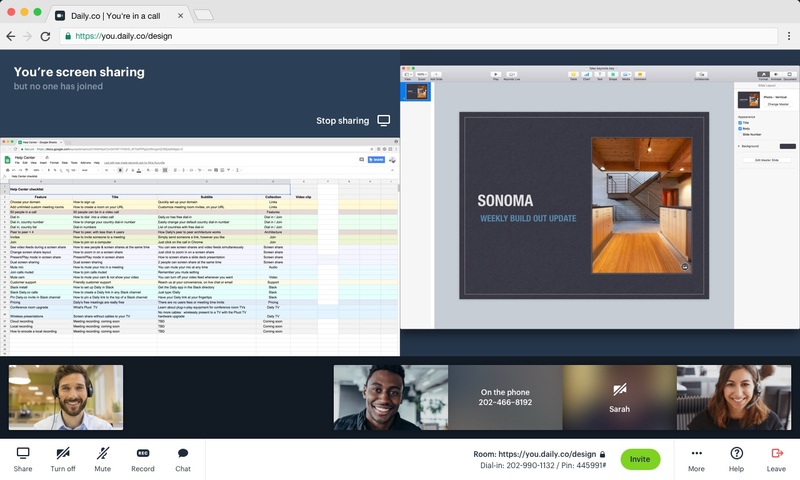 For example, in a five person meeting, your screen is split into four panes. In calls with nine or more, new guests are added to the avatar bar (bottom of the screen). We remember your camera settings from your last call. 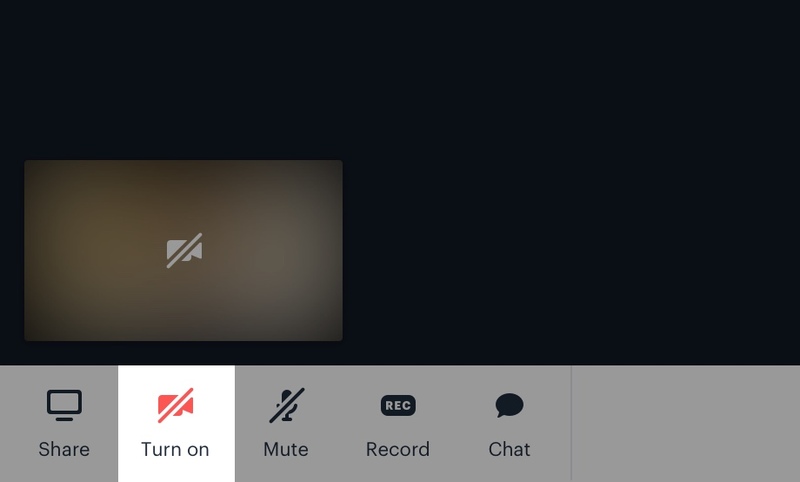 So if you'd like to join a call muted, just keep your camera muted when you exit. Get our great features inside Slack – dial-in, dual screen shares, and large calls improve calls. 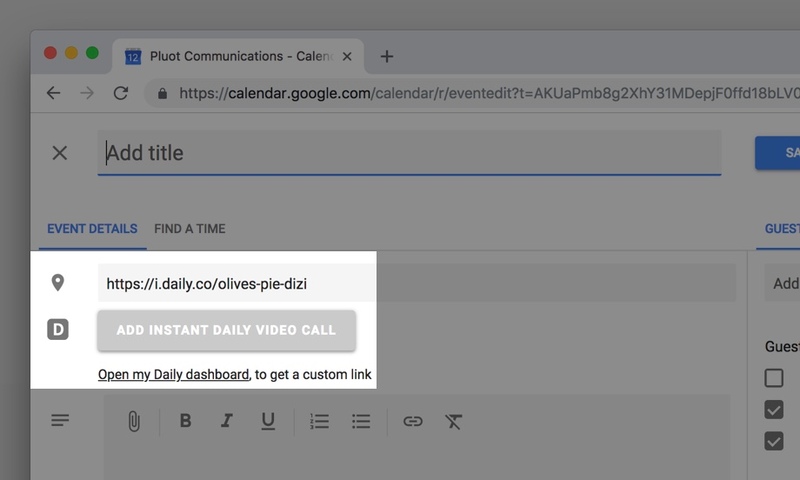 You can create instant links in any Slack channel. 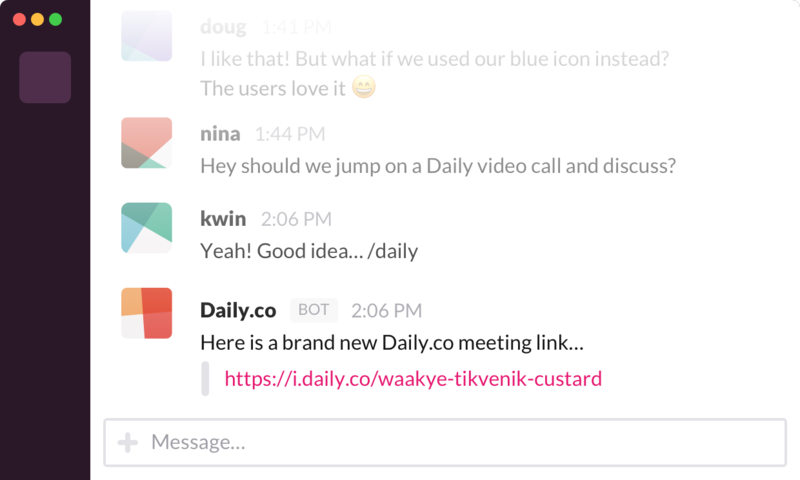 Just install the Daily.co Slack app and type /daily. You can see both live video feeds of other participants and screen shares at the same time. Pro tip: click on any feed to maximize it! It often helps call quality to mute others. 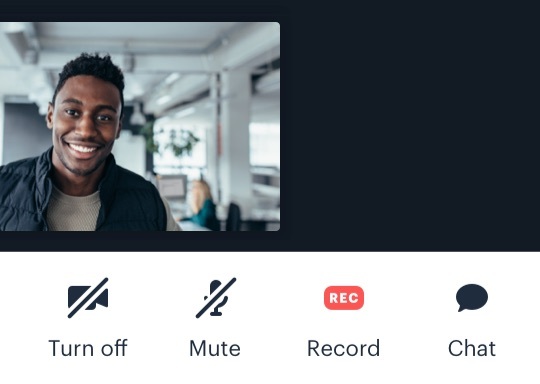 Muting cams reduces the bandwidth needed – it's a smart move in large calls. Also, muting mic removes background noise. Just choose Shh mode, in More. Individuals then can unmute themselves.